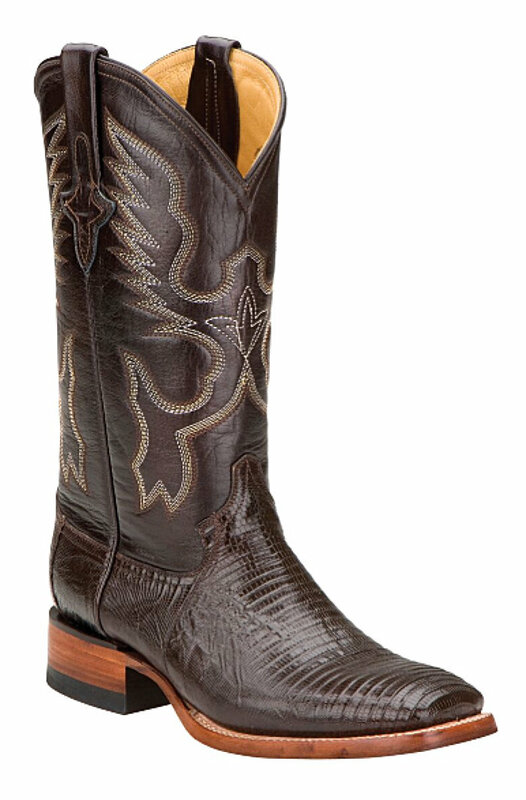 The clean look of this exotic skin Teju Lizard boot is quality at its best. This boot is all business and can be worn every day to very formal. Solid construction with leather soles, leather medium walking heel. Interior has orthopedic cushioned foot-bed and leather lining for comfort. This boot is solid color with a leather shaft and fancy stitching to highlight the boot. This is the ultimate formal clean look boot. 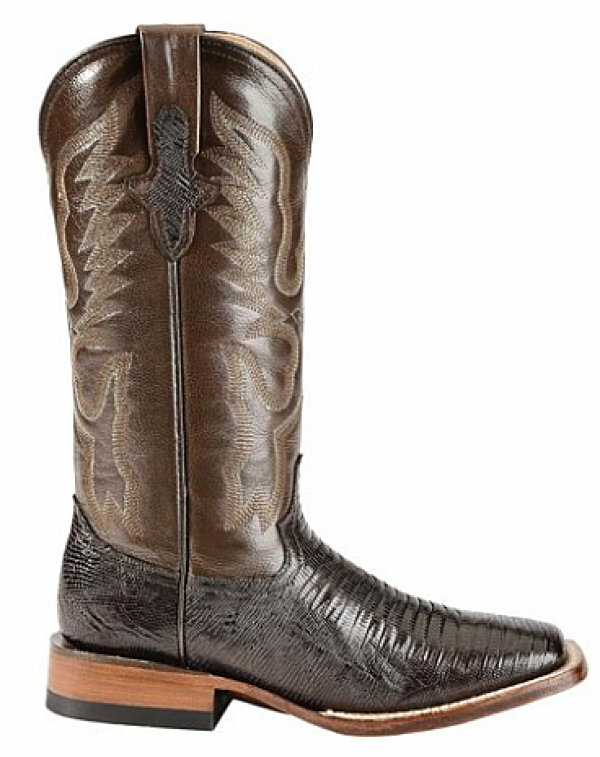 This Exotic Teju Lizard Boot is the "Genuine Article" at an affordable price. Order yours today while the supply lasts at this price!